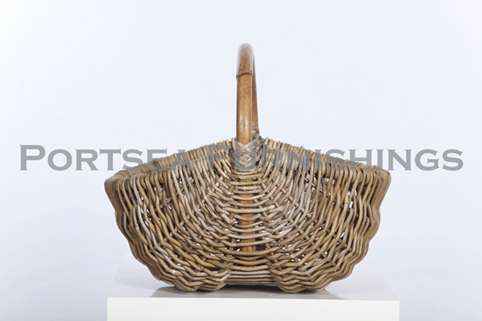 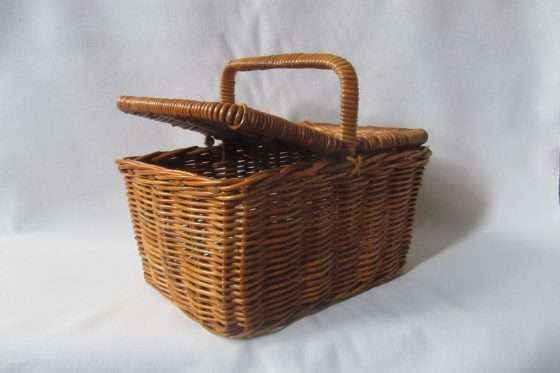 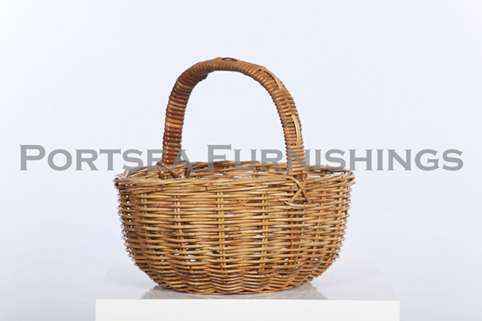 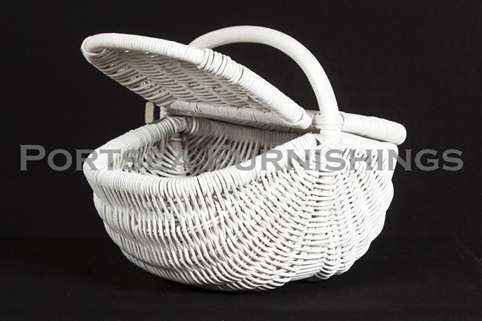 This deep oval shopping basket is made from hard wearing strong rattan. 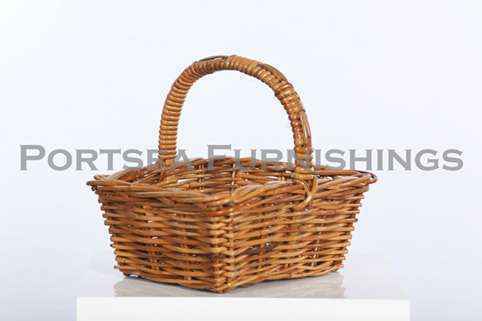 Be environmentally friendly and take this 100% natural, biodegradable basket to the shops or to your next picnic. 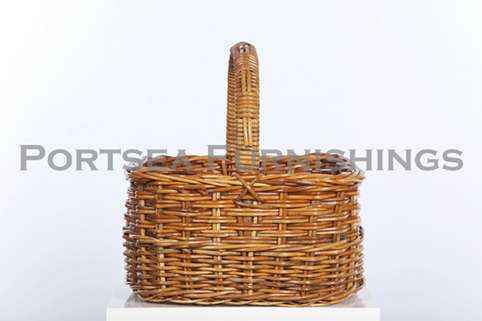 We also have other oval shopping baskets in different sizes, we have many different shapes and colours. 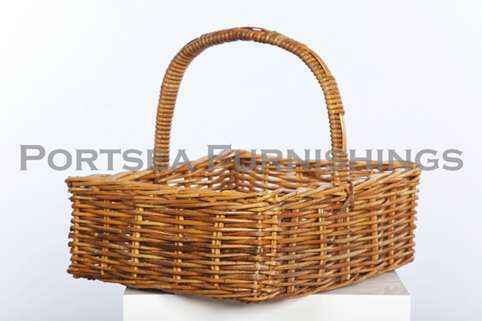 No need for plastic bags anymore with these fantastic natural baskets. 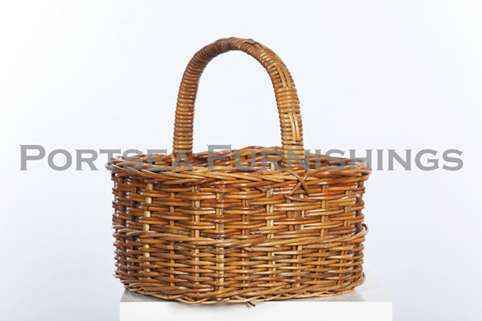 * measurements in brackets refer to the height of the handle.